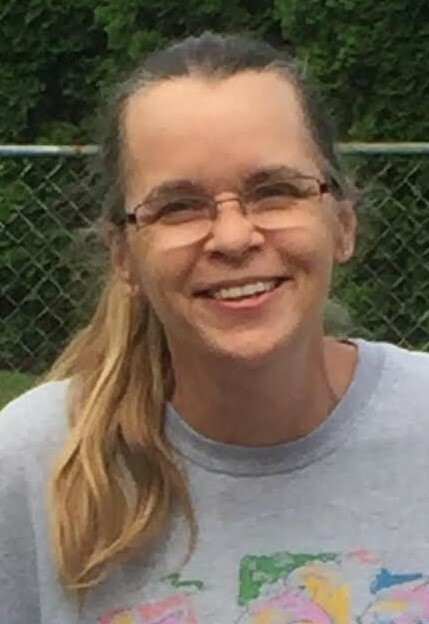 Karen S. White, age 55 a resident of Redkey passed away Tuesday, April 2, 2019 at IU Health Ball Memorial Hospital in Muncie. She worked at FCC in Portland and First Financial Bank as a teller. She was 1982 graduate of Jay County High School and enjoyed quilting at home. Karen was born October 7, 1963 in Portland, Indiana the daughter of Kenneth and Frances (Galligan) Miskinis. She was married April 11, 1987 to Jeffery White. Graveside services will be held at 2:00pm Friday at Hillcrest Cemetery, south of Redkey. Rabbi Lenny Sarko will officiate the services. Arrangements are entrusted to Williamson-Spencer and Penrod Funeral Home in Portland. Memorials may be directed towards Jay County Cancer Society.